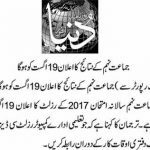 Lahore board of intermediate and secondary education (BISE) WILL ANNOUNCED THE FINAL RESULT OF Class 9th on Saturday. 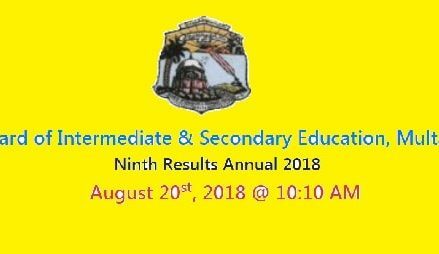 The complete and detail result be uploaded and will be online on August 19, 2017. all students will be able to see their Class IX result on the official website. The top position holders (Toppers list) will be announced one day before on Friday, August 18, 2017 perhaps. Note:- Write Your Roll Number and City Name in the Comment Box, To Get Result Online Here. Lahore Board announced the annual secondary school certificate last month. The result of SSC Part-II was online at 10:10 AM. The result declaration date was July 25, 2015. While the annual results of Inter / FA / FSc is schedule to be announced in next month of September 2017. while Result of HSSC part 1 (First Year) will be announced in the month of October 2017. Congratulation and Good Luck to All Students of Punjab. 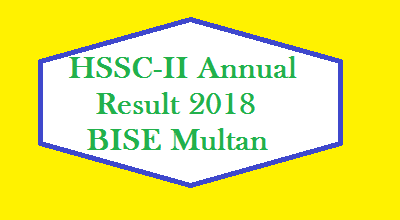 Wait for the result announcement of the SSC-I of BISE Lahore Board.